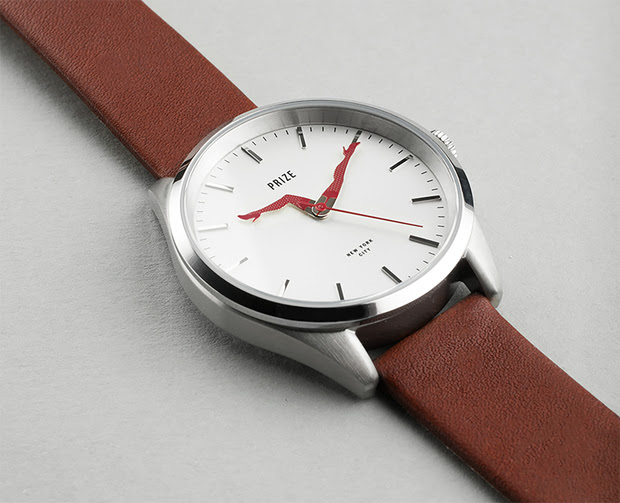 Prize NYC, cult classic pin brand, branches out with debut watch collection. 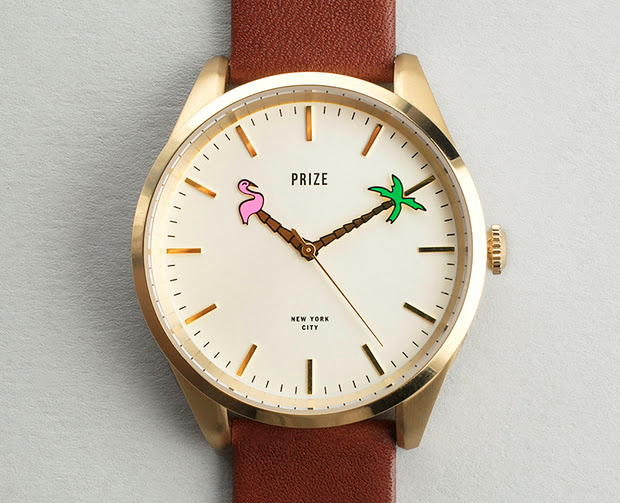 Meet the new cheeky new WEEKEND WATCHES from PRIZE NYC. 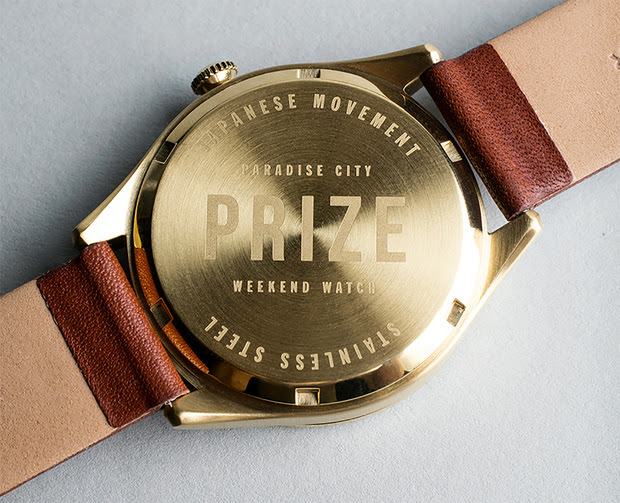 On behalf of Prize NYC we are excited to announce the launch of the brand's debut watch collection, "Weekend Watches." PRIZE NYC, the cult lapel pin label launched in 2014 by Luke Flynn and Kym Naimo, is known best for their series of humorous and art-inspired lapel pins which have gained a global cult following over the past two years in New York City. 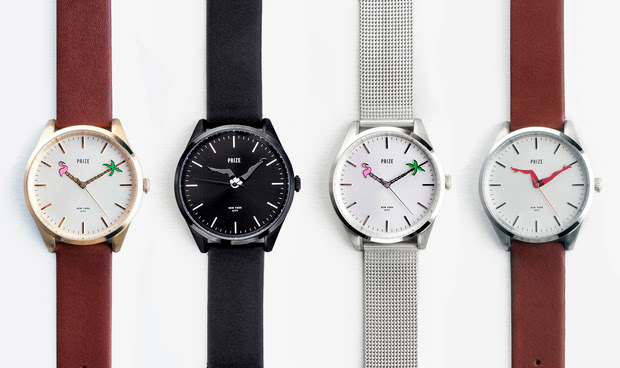 Today Flynn and Naimo introduce a new cheeky accessory, the "Weekend Watches" series. Much like their classic lapel pins, Prize NYC approached watches with the intention of fitting big personality into small details. Weekend Watches are available in two perfectly irreverent styles: "Kickin' It" and "Paradise City." Both styles are housed in a classic stainless steel case and available with either a Milanese stainless steel mesh bracelet or a classic Horween leather strap. The dials + watch hands showcase Prize NYC’s irreverent attitude, featuring a unique take on a classic detail with a pair of perfect lady-legs (Kickin' It) or a palm tree meets flamingo moment (Paradise City). 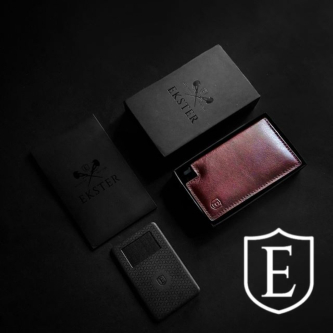 Co-founder Kym Naimo says "The devil is most definitely in the details, with the classic case and strap these aren't about making a statement from across the room. They are for the people lucky enough to share a drink with you at the bar or sit next to you on the subway. They put smiles on faces and start conversations." For design and manufacturing, quality and craftsmanship was top priority. Prize NYC partnered with New York and Sydney based product and branding agency Studio Paradise. "Jumping into a new product category as technical as watches can be daunting and there are plenty of companies that fall short." said Flynn. "We weren't about to create a novelty throwaway piece. With Paradise's history of watch design, engineering and manufacturing for brands like Nixon, and Tsovet it seemed like the perfect partnership." All Prize NYC watches come with a 2 year warranty and are priced at $195.00. 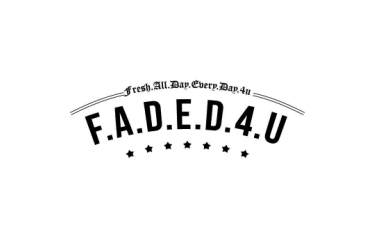 Weekend Watches are available NOW!!! !